If you favor running the banks to catch bass, a crankbait will help you catch more fish in shallow water. Shallow cranking flat out catches fish. 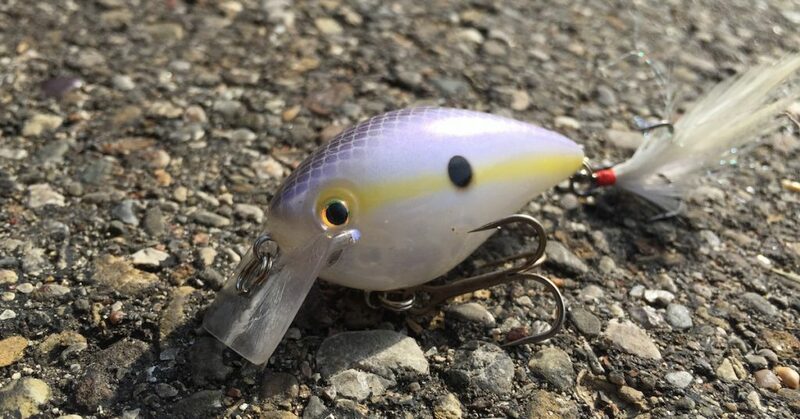 By combining heavy line with a short- or square-billed crankbait you can run your lure through the same shallow cover where most anglers throw a spinnerbait. Two styles of short-bill crankbaits that work best for running in the shallows are a round version and a flat-sided model. 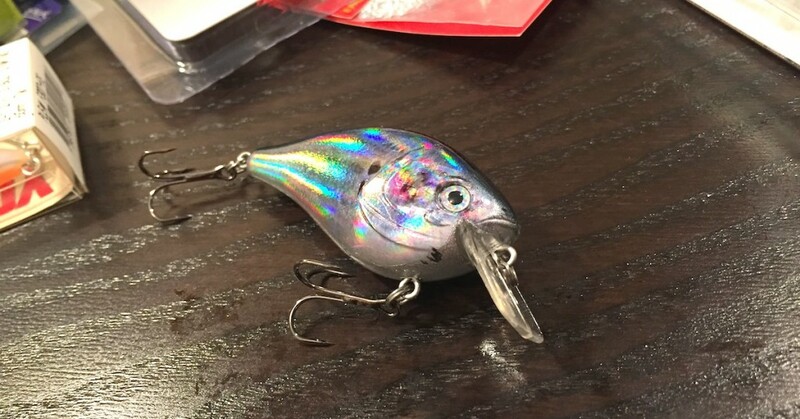 A fat body crankbait such as a Mann’s 1-Minus features a wide wobbling action while the flat model runs in a tight wiggling action. Although its wide wobble helps the lure deflect through brush easily, the shallow-diving fat crankbait also produces when rapidly retrieved over weeds. Since it runs less than 1 foot deep, the lure is ideal for ticking the tops of submerged vegetation. This tactic works best in clear water on cloudy, windy days during the fall. 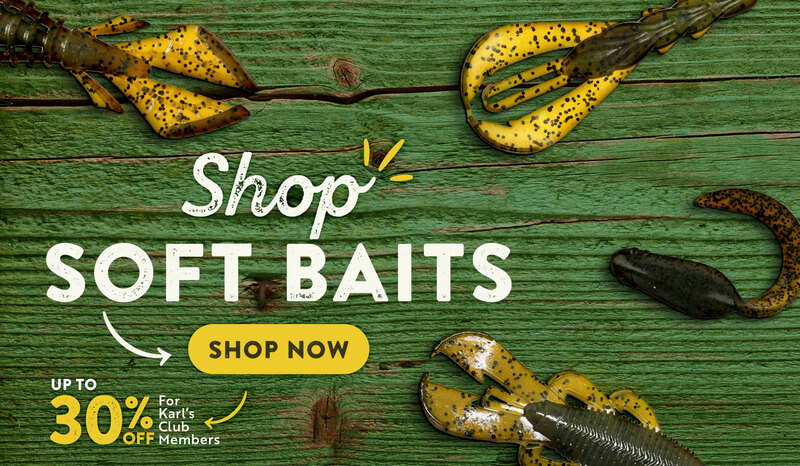 You can trigger reaction strikes by swiftly cranking the lure over the weeds. Heavy tackle is required for running the short-bill crankbait over weeds or through brush so select 20- to 25-pound test line matched with a 7-foot heavy-action rod and high-speed baitcast reel. Slowly retrieving a flat short-bill crankbait through shallow wood is an effective tactic for catching bass in late fall and early spring. The tactic works best on bright, sunny days when bass position tight to the cover. Laydowns and stumps in the backs of creeks and along flats are ideal shallow cranking targets. Deflecting the lure off of the cover is the key to retrieving the shallow-running or square billed crankbait. When you crank the bait down, it has its normal wiggle, but when it deflects off something, the lure flashes and that flash catches a bass’ attention. 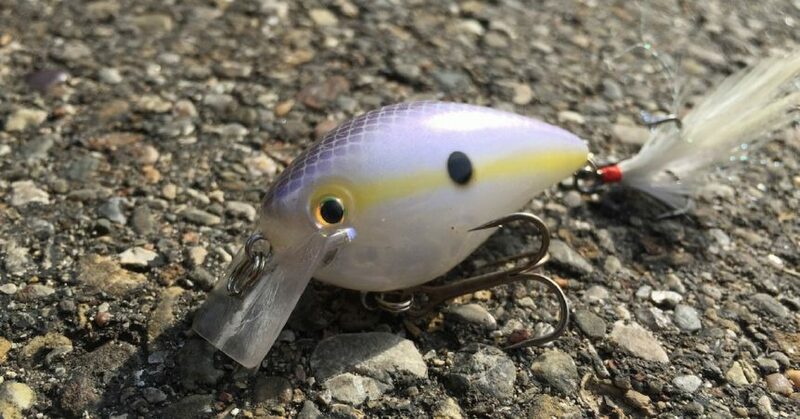 The deflecting lure imitates the same flash produced by a baitfish when it bumps into wood and rolls on its side, which triggers a reaction strike from bass lurking in the cover. The lure must be reeled slowly so you can feel it coming up on a stump or branches. If you crank it too fast it will hang up, but reeling slow allows you to feel the lure coming up on limbs and stop the retrieve before it hits the cover too hard. Then you can let the crankbait float up over the obstruction and continue your retrieve. 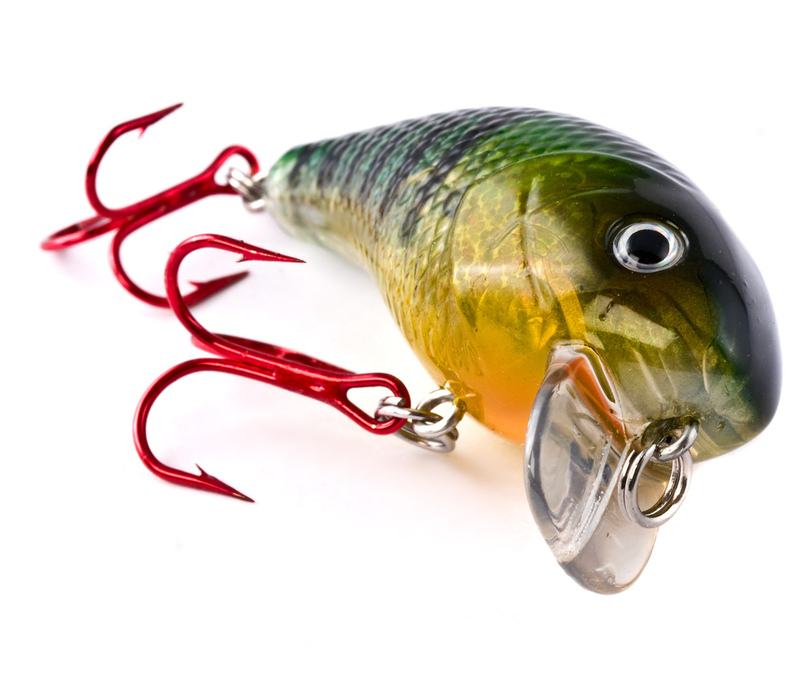 Strikes usually occur when the crankbait starts running away from the cover. More Shallow Cranking Tips From SBFishingTV!